It’s also a great example of how to delight a crowd. 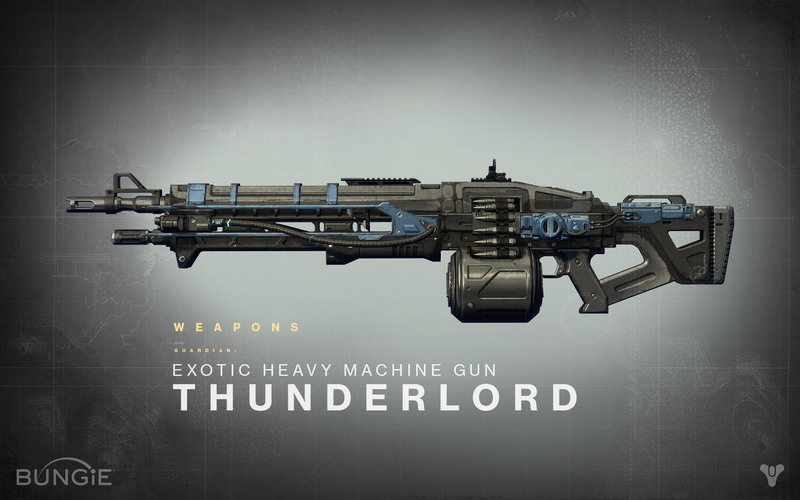 A Guardian gains the right to add the Thunderlord to their inventory by proving that they’re worthy of its firepower. Once earned, it will have to be put to prudent use before its full potential can be realized. After all, you don’t just deploy explosive ammunition on the first date. Like many of the implements in your armory, this is a gun worthy of a long-term relationship.